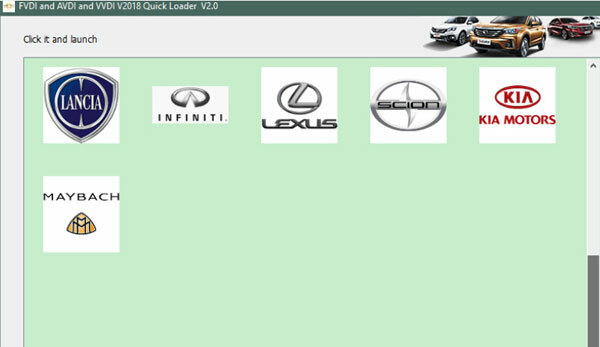 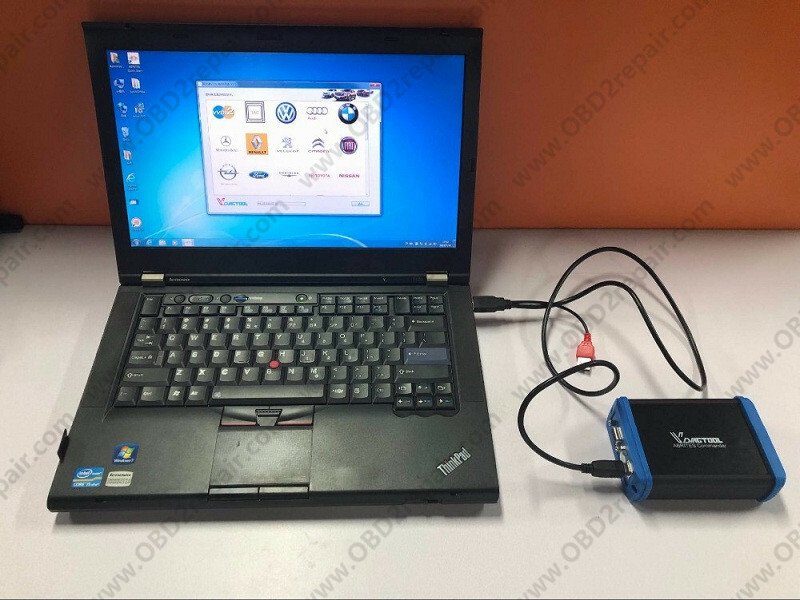 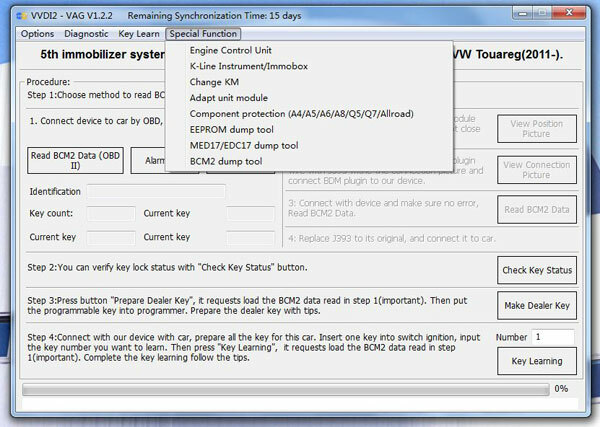 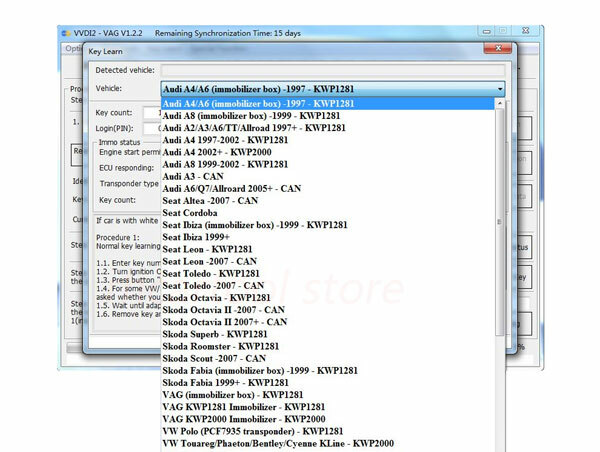 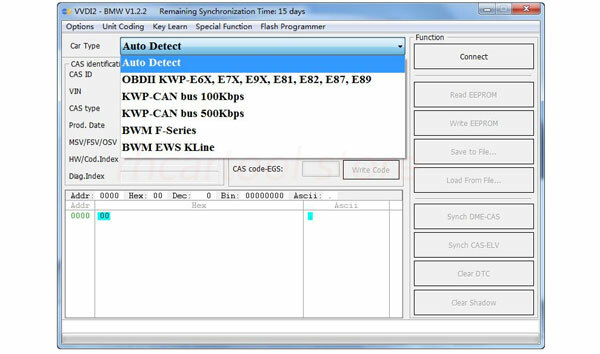 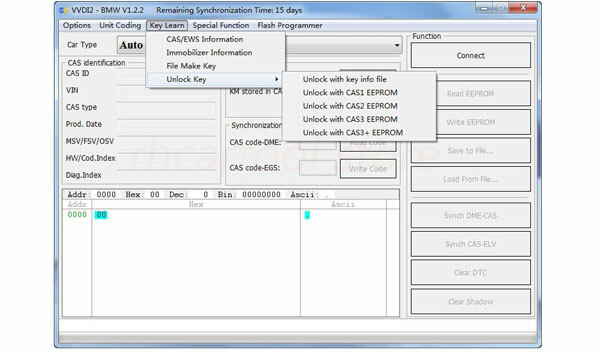 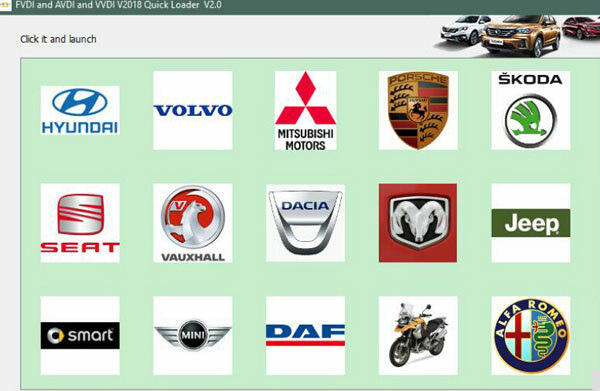 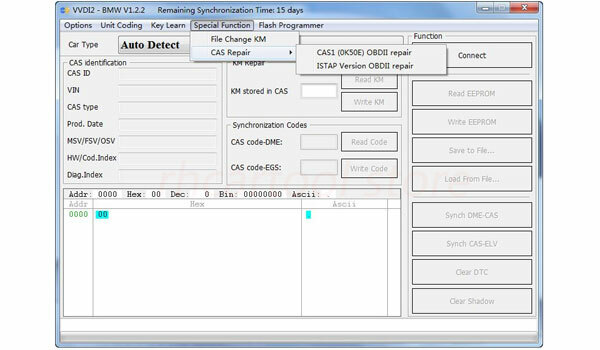 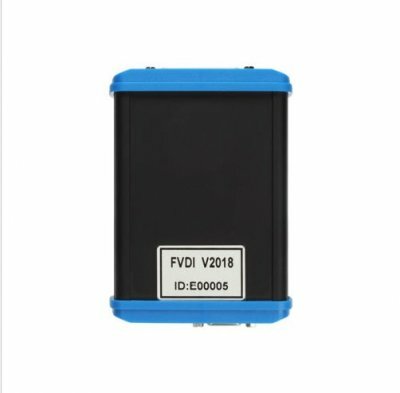 FVDI 2018 is the latest version FVDI Abrites Commander FVDI Full Diagnostic Tool. 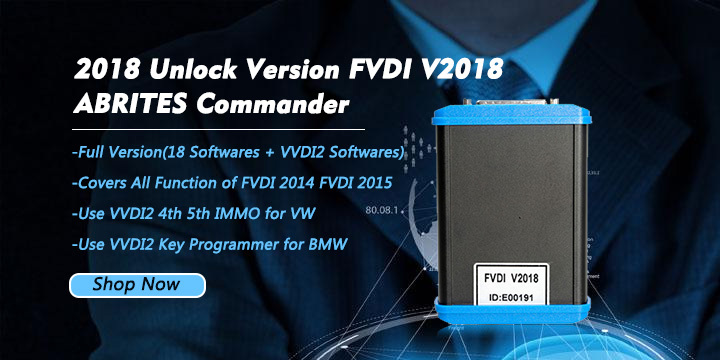 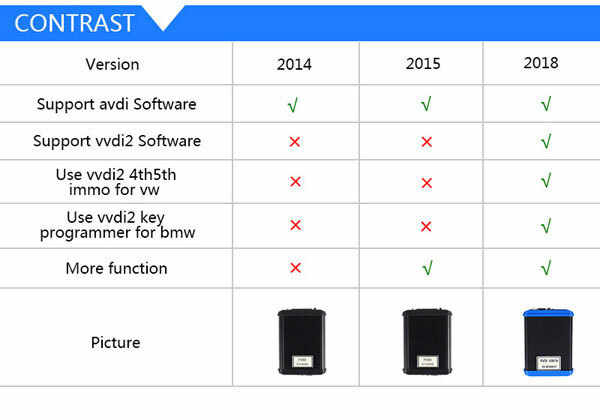 FVDI Full Commander with 18 FVDI softwares and no time limited .FVDI 2018 covers all functions of FVDI2014, FVDI2015, and covers most functions of VVDI2.pasting. 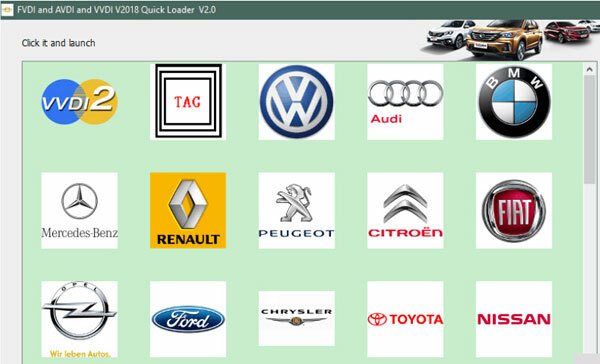 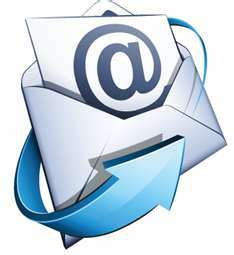 Supported languages: Finnish ,French ,German ,Greek ,Hungarian , Indonesian, Italian, Japanese ,Korean ,Norwegian ,Polish ,Romanian ,Russian ,Slovenian, Spanish, Swedish ,Thai ,Turkish.